Your wedding day is the most important of your life. You’ve been thinking about it for years, imagining how you will make every detail personal and perfect. You may have found the dress, the most beautiful venue and decided on the theme to bring your day to life. 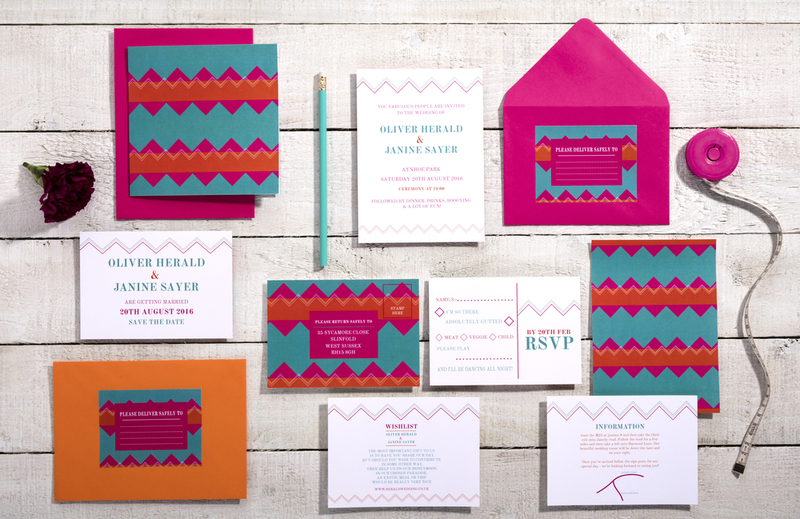 Now you need wedding stationery to match. That’s where we come in. 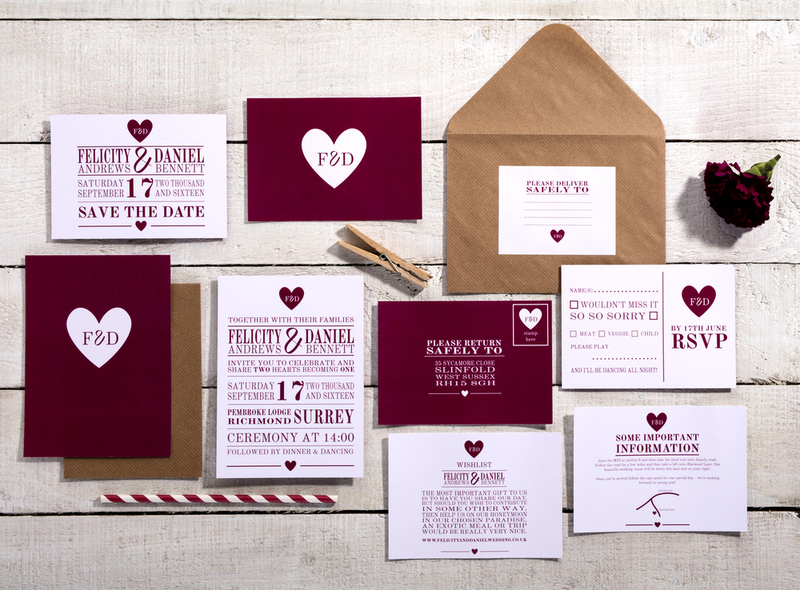 From save the dates, to full stationery sets, we bring your dreams to life with creativity and passion. Our Collections feature both classic and contemporary designs and each can be personalised with your own information, giving you a beautifully crafted set unique to your day. 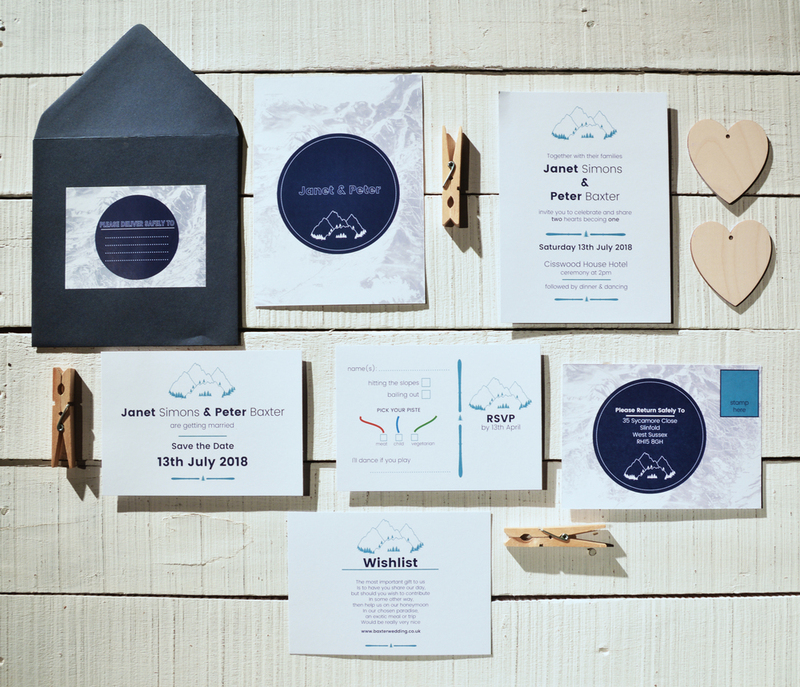 If you’re looking for something even more personal, we also offer Bespoke designs. From initial consultation all the way through to delivery, you’ll be involved every step of the way, helping us to help you realise your dream. We’re here to give you something extraordinary to treasure long after your wedding day, so contact us to bring a touch of magic to your stationery. After all, we’re just one small part of making your big day a dream come true.